Looking for the best platform to run mass email campaigns? Here is a good news!! We provide the efficient and fast Managed Mass Email Hosting, mass email hosting. 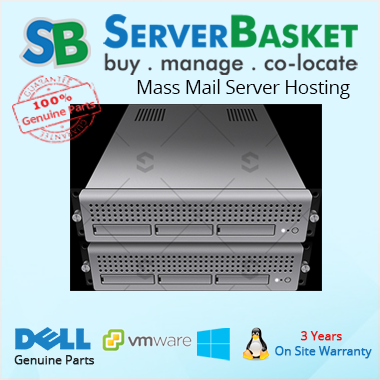 Buy our managed mass mail provider server which helps you to send unlimited mass Emails without installing any software. We offer free and unlimited email marketing, email campaigns at a very cheap and affordable price. We ensure inbox delivery. Our major motive is happiness guaranteed to our customers. We help you satisfy your needs to send unlimited mass emails. We do not put any restrictions on the number of emails you send. We provide fast and secure mass mail services and mass email services. We enable Ip portions(a portion of the Ip address to uniquely identify the hosts on the network). 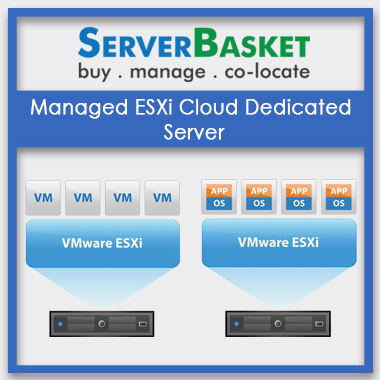 We provide the better performance and best hosting services than any others. We provide a powerful and efficient MTA which helps you to send mass emails. Our MTA can manage emails of any size and transfers it multiple recipients with high speed. 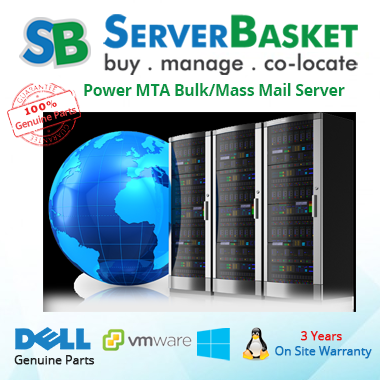 We guarantee the better performance of MTA and successful transmission of emails. We are proud to say that we provide the mass email marketing services which are fully managed and secured. We provide better and cost efficient services to satisfy our customer needs. Security is the key requirement for any customer. We provide a high-level advanced security feature to provide the high confidentiality to your data. Security is one of our crucial priorities. We are extremely happy to say that we enable the servers to run with 100% Uptime without any issues and errors by reasonable terms. Don't hesitate and join us now. Our friendly employees will help you anytime(24 hours a day and 7 days a week) regarding any queries and clear your doubts. Customer happiness is our happiness.